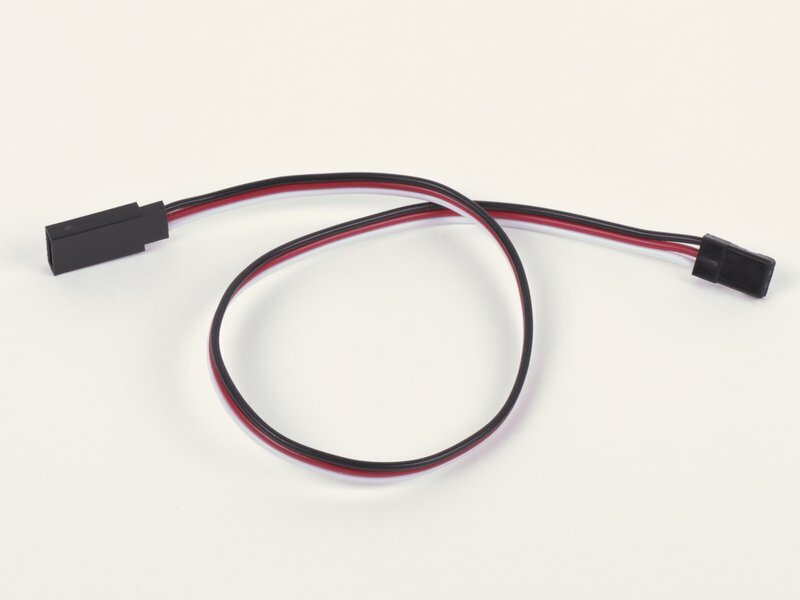 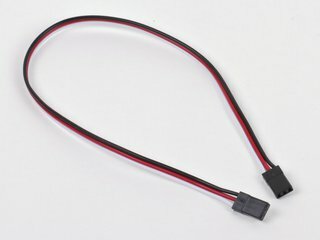 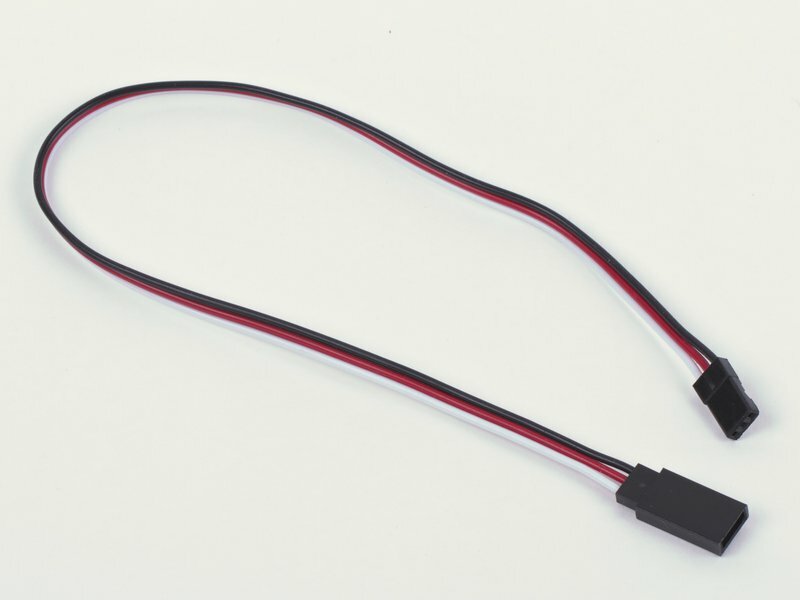 This 12" cable's female "JR style" connector is the same as what is found on most generic hobby servo motors and fits nicely with 0.1" male headers, but is often referred to as "male" in the RC hobby industry. 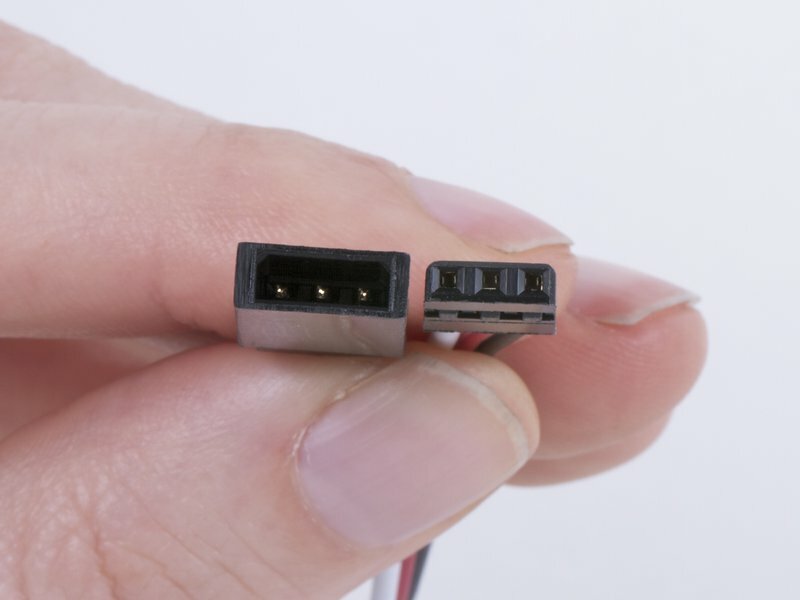 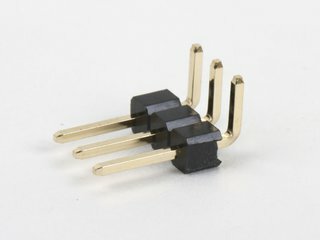 Likewise, the cable's male JR connector is often referred to as "female" in the hobby industry because of the outer shroud, even though it internally consists of three male pins. 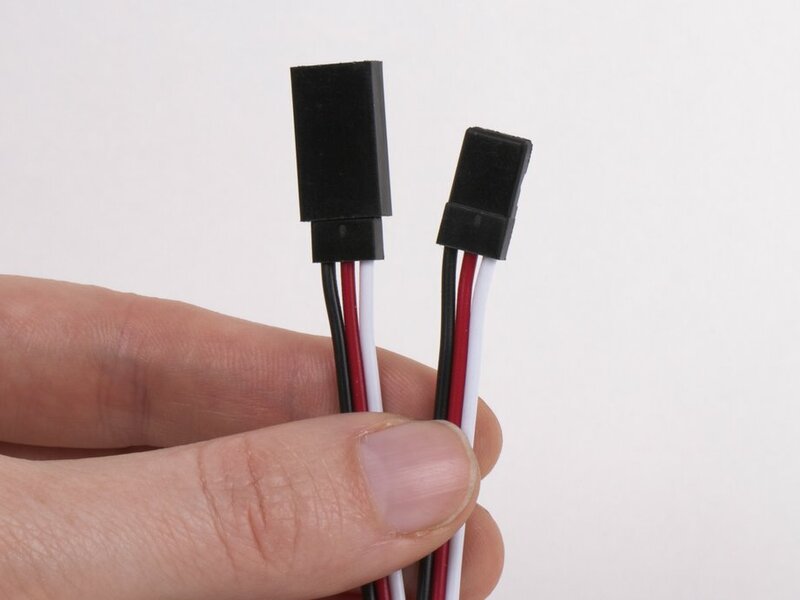 Perfect for extending the length of your servo motor cable. 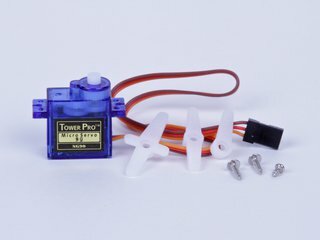 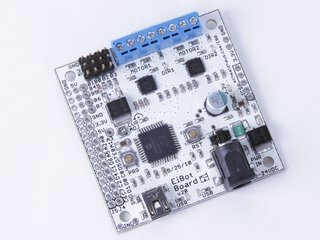 Works with the micro servo motors we carry.